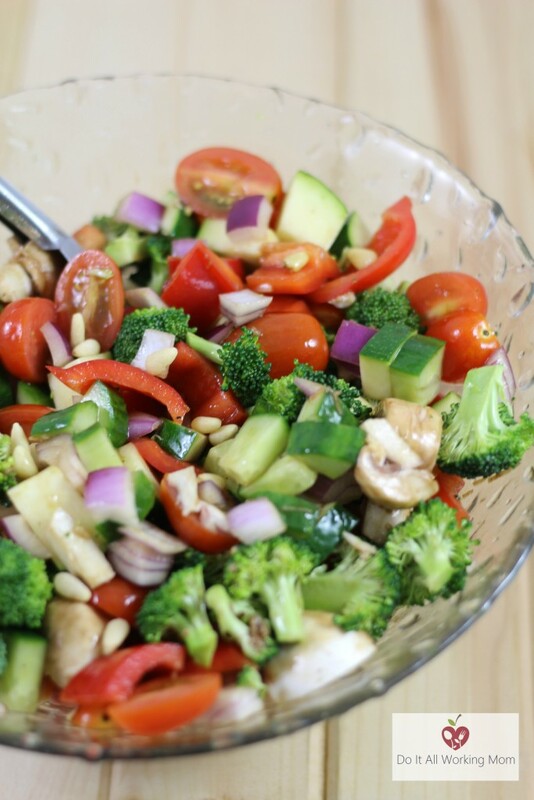 I love a great salad recipe and this easy vegetable salad with honey balsamic dressing is one of my favorite. I like to make a lot so we have some for the lunches throughout the week. 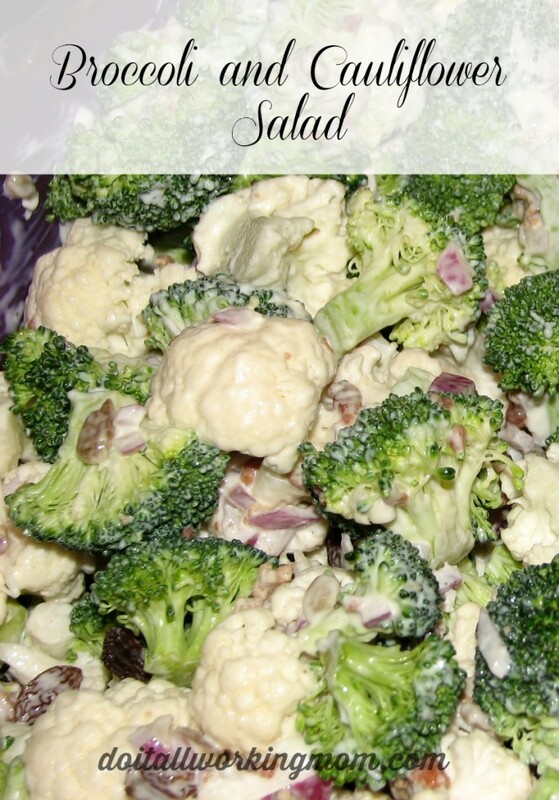 What is great about this vegetable salad recipe, is that you can use any vegetables you have on hand. 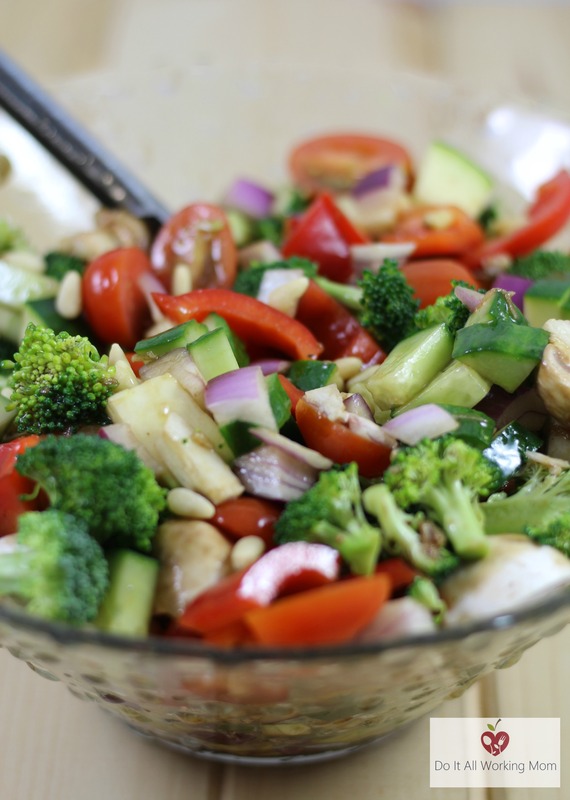 In a large bowl, toss the vegetables with the dressing. Place in the fridge for at least 30 minutes to let the flavors blend. That dressing sounds divine and I will definitely be trying it out. I tend to eat salad quite a bit but I never quite know what will be added to it–depends what I see in the store!! Yum! 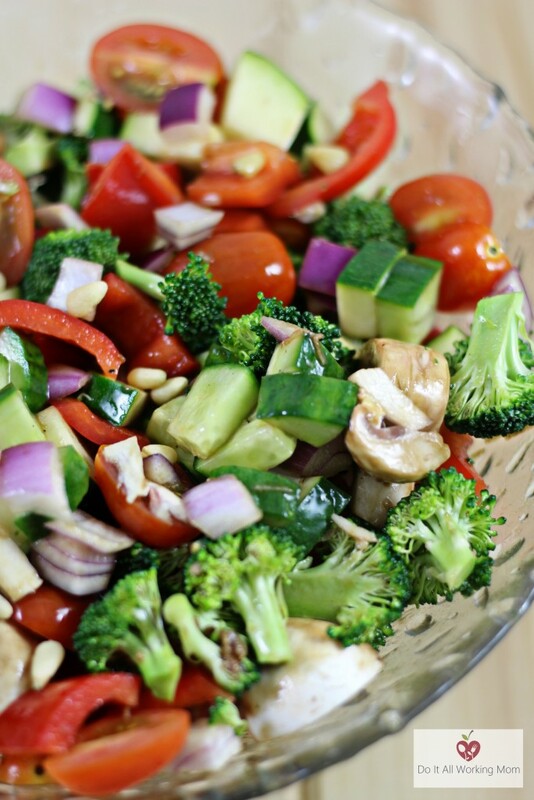 I absolutely love all the vegetables in this! 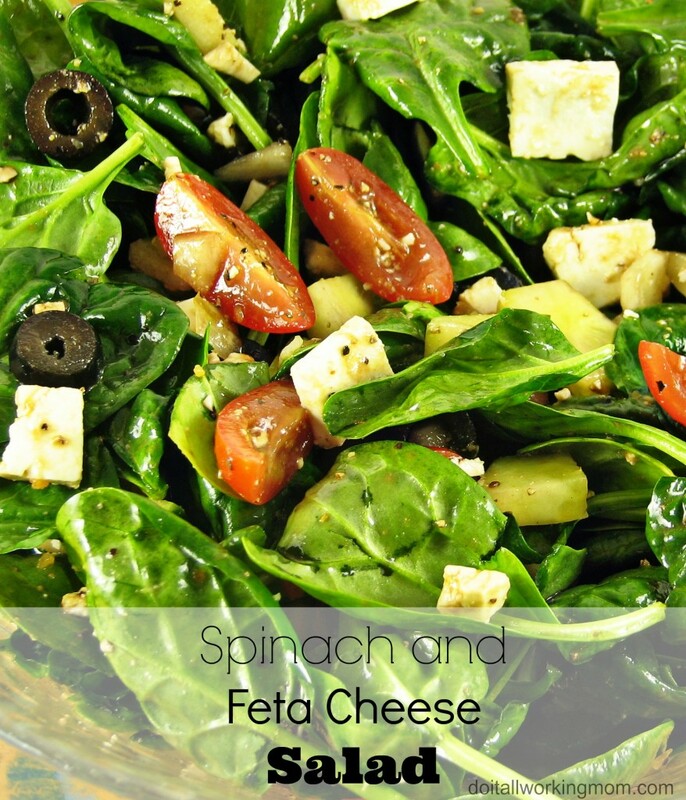 It sounds absolutely perfect for a healthy lunch! Matter of fact I am saving it so I can make it next week! Wow that dressing sounds so good! I love all of those salads! I love making salad dressing!! I eat salads all the time this sounds like a good salad and dressing combination. I am eating more salads in an attempt to eat healthier. I love my ranch dressing, but am looking for a healthier alternative. I am looking forward to giving this one a try. I love to try different kinds of salads. The first one sounds so good. I love the ingredients for the dressing. I need to make this for my kids! They are huge veggie fans, and love dressing with their veggies. This would be a huge hit! This would be so great for weekday lunches for me. I’m going to whip this up today since I’m headed to the grocery store. That looks so yummy! I need to make that, my husband will love it. Thanks for that! Your salad recipe looks delicious. I would love to make one soon. Thanks! It’s delicious. Let me know what you think when you give it try. 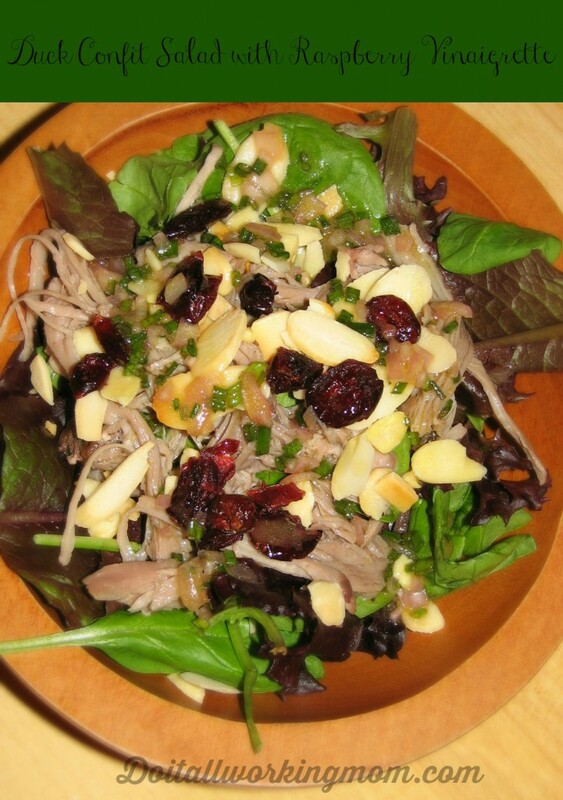 Eating healthy is hard, but dang do you make it seem easier with a recipe like this! Looks like the perfect lunch! Thanks, and you’re right; it is the perfect lunch. Easy to pack, and healthy.